Cars are vastly better today than they were in the ‘60s, but automakers have lost something important: the willingness to make really goofy eight-minute long videos about their cars. 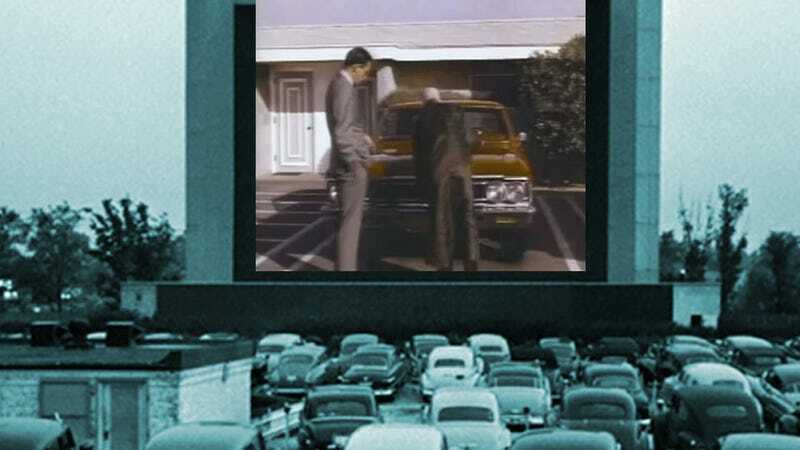 Originally intended to play during the intermission period at movies, especially drive-in movies, this long film about the Chevrolet Chevelle SS 396 features a Yul Brenner-looking guy in a dress playing “Dr.Yes” and a James Bond (in here, James Bland, agent 007 7/8) that inexplicably wears one of those Colonel Sanders ties. When you step into the Taillight Zone, anything can happen. It’s so mid-’60s goofy it’s great. Plus, there’s some valuable information in there for anyone considering time traveling back to 1966 with the sole purpose of buying a new muscle car. If you did, bury a message for us under the second L in the Hollywood sign so we know it’s you.